Recycling busted DS Lites into an awesome Gameboy Advance. Modeling a music box for Fusion 360 practice. 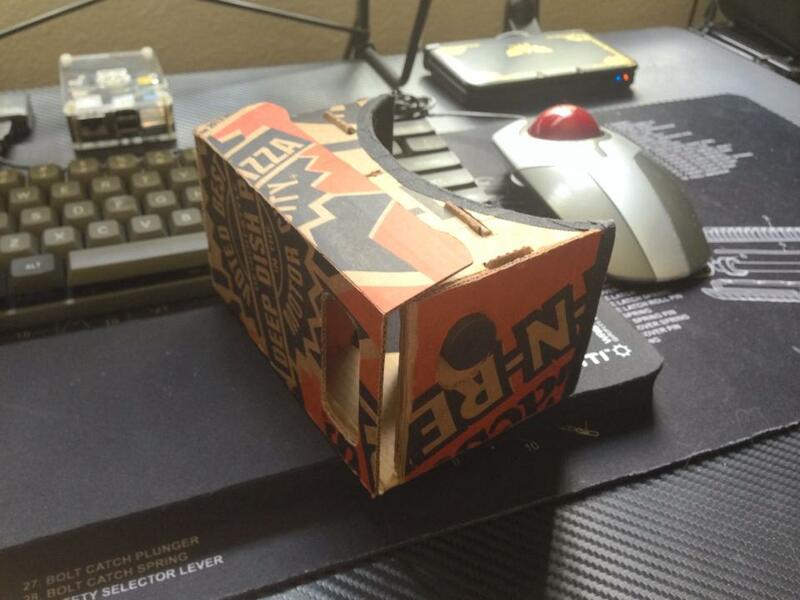 Google Cardboard v1 made with a Little Caesars box and magnifiers. Custom vape mod inspired by the TV show Supernatural. A compact box style regulated vape mod. First version of the Raspberry Pi Zero powered handheld.